I'm excited to share that this weekend at Quilt Market in Houston, my fabric collection, Tropicality will be making it's debut! At Surtex back in May I met with this wonderful company, Haerae Co., and they licensed a bunch of my collections including Tropicality. I expanded on the collection to add 3 more designs in order for them to take it to Quilt Market this October and show it in their Booth 1751. I'm excited at the possibilities of this collection. 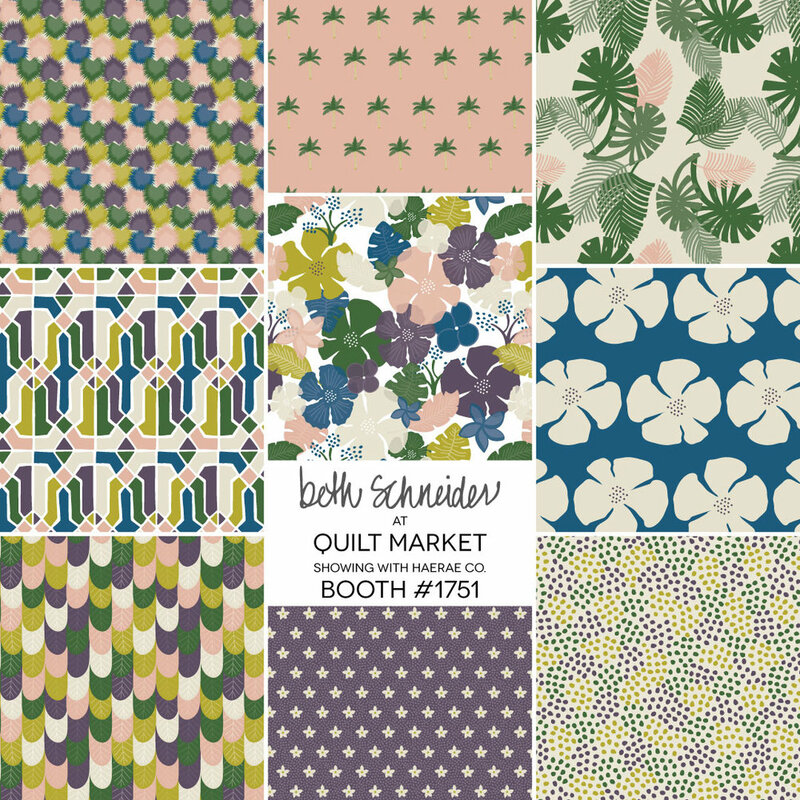 Here's a quick preview of some of the designs and if you are at Quilt Market, be sure to stop by Booth 1751! 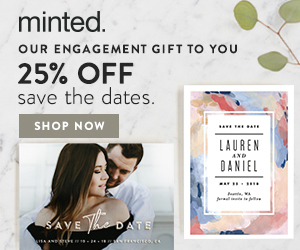 I'm really excited to share with you today that new fabric designs will be coming soon to Minted! I recently submitted a few different patterns to their On A Roll Fabric Challenge and out of 1,278 submissions, I'm thrilled to say that they picked 3 of my designs! Here they are. I hope you enjoy and start thinking about what you can make with them! Each one will feature between 5 and 10 different colorways so there are plenty of options to match with your home decor if you want to make pillows, drapes, table runners, or whatever you can create! Piped Fabric by Elizabeth Victoria Designs for Minted (above). This pattern design was inspired by the pipes on a grand organ in an old church. I hand drew the lines and figured out the shape that I wanted them to form then manipulated them digitally and created the pattern. Bell Floral Fabric by Elizabeth Victoria Designs for Minted (above). I was visiting a friend one day and she had an old chair that was a hand-me-down from her husband's grandmother. I was obsessed with the old fabric on the chair even though she thought it was gross and was going to recover them! This is what inspired me to create this Bell Floral pattern. Penciled Fabric by Elizabeth Victoria Designs on Minted (above). Finding cool shapes in everyday objects is really fun for me. This fabric design was inspired by the sectioned shape from a simple pencil. Now you see it, right?! Don't forget to follow me socially to find out when these designs go up for sale!